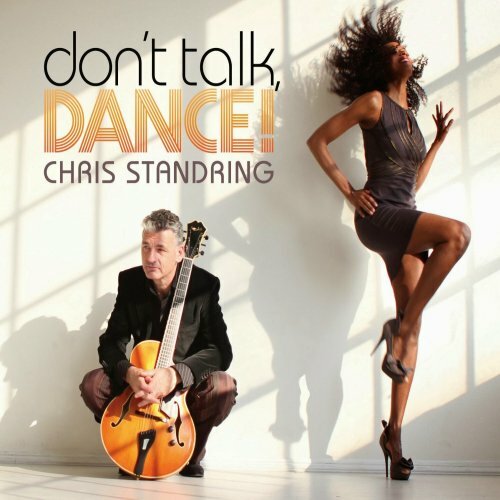 Guitarist Chris Standring has already received a variety of positive reviews. All critics agree that his music is innovative, captivating and always reinventing itself. His high recognition value is confirmed by the high attendance of his notable concerts. His newest album, Sunlight, is exactly on this success line. Among the valuable artists are Rodney Lee (guitar), Andre Berry, Jimmy Haslip (bass), Chris Coleman, David Karasony (drums), Mica Paris (vocals), John Novello, Bob James (piano), Roberto Vally (upright bass), Peter Christlieb, Brandon Fields (sax), Hans Zermulen (keys). 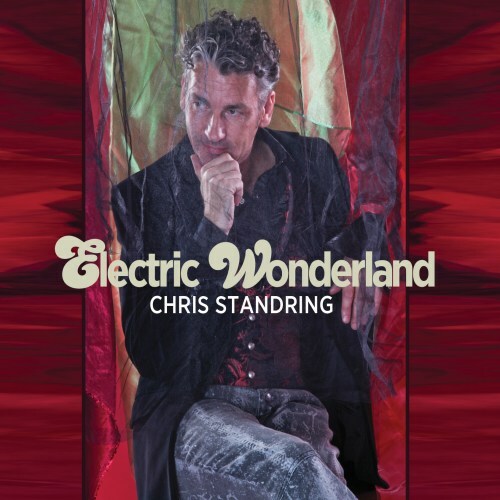 Chris Standring performs on this album guitars, keyboards, programming and arranging. The first tune Static in the Attic awakes the memory of magic Acid Jazz. This blend of jazz riffs with acid sounds reminds of the late guitarist Ronny Jordan who spearheaded the Acid Jazz movement in the early 1990s. Aphrodisiac is a libido increasing substance. Standring proves that even music can have an intoxicating effect. His music style is unique and has a high recognition value. Guitarist Chris Standring is one of the rare guitarists, who invents himself again and again. Thus, each of his albums has the charm of discovery. So it is with his latest album that’s aptly called Ten. While he focused on his previous album on songwriting, composition and arranging, he allows himself on the new one to improvise and just really play what he defines as jazz guitar performance. The elite circle of musicians accompanying him are Andre Berry (bass), Chris Coleman, David Karasony and Sergio Gonzalez (drums), Dino Soldo (sax), Dan Lutz (acoustic bass), Jeff Babko (Fender Rhodes), and Rodney Lee (organ). Ready Steady Flow starts the album with a memorable hooking groove, which unmistakably sets this guitarist on the forefront of the smooth jazz genre. He combines a catchy rhythm with classy talk box and his resounding Benedetto Bambino archtop guitar. Don’t miss the remarkable video of this song featuring model Shasta Wonder. 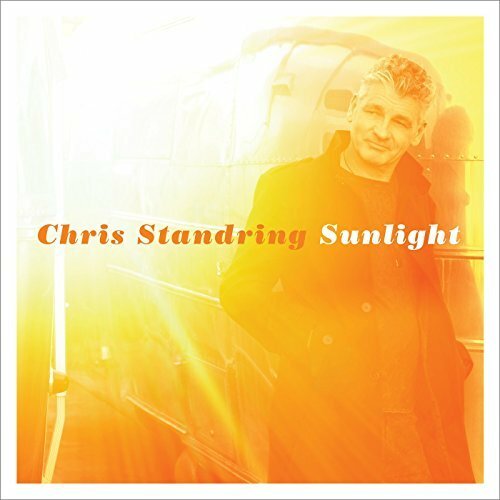 Chris Standring offers his tenth solo recording with a dazzling soul infused groove-laden jazz set. 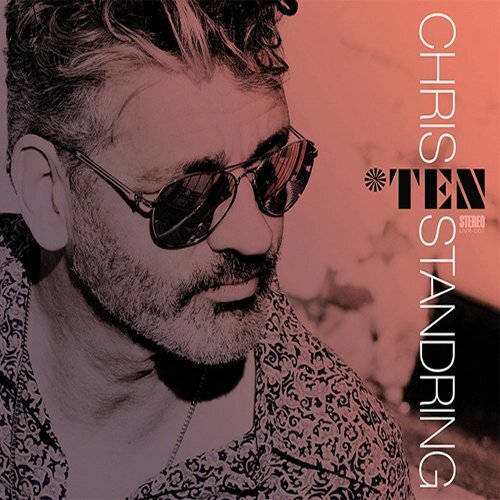 Digging even deeper into creative territory, Standring continues to stand out from the herd and blaze new trails in the contemporary jazz world. Celebrating the remarkable milestone of album number Ten – an ever evolving catalog that includes the 2011 re-issue of his 1989 first indie recording Main Course (The Early Tapes) – he’s still got the cool, trippy sonics happening via a colorful fusing of live instrument and DJ sounds. But this time, while keeping his melodies, rhythms and arrangements as infectious as ever, the British born, L.A. based hit maker fashions them as the vehicle for him to unleash his deeper chops as a powerhouse jazz player and improviser. Soloing with a wild abandon he’s been holding back way too long, the longtime Benedetto endorse introduces us to the latest love of his musical life, his new, gorgeous white Bambino archtop jazz guitar. Perfect combination? Sounds like a perfect Ten. 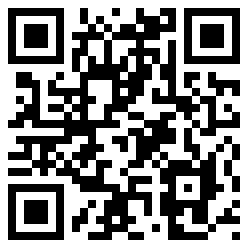 For a very early pre-copy visit Chris’ website and subscribe to his newsletter or place your order at Amazon. When Chris Standring records a new album, you have to expect the unexpected. His upcoming album don’t talk, Dance! is a departure from his earlier style, as we know it from his albums Velvet (1998), Hip Sway (2000), Groovalicious (2003), Soul Express (2006), Love and Paragraphs (2008), Blue Bolero (2010) or Electric Wonderland (2012). Although he recorded the album with known jazz musicians such as bassists Andre Berry and Neil Stubenhaus, and drummers Dave Salinas, Guy Richman, Dave Karasony, Sergio Gonzales, Eric Valentine, Joey Heredia, Chris Blondal and keyboardist Rodney Lee, he surprises us with some Euro-styled electronic dance music.